Amazing communicator, Patrick Mason. From the 2016 FAIR Conference. “For all its beneficial advances, our secular age has also weakened some people s ties to religious belief and affiliation. Latter-day Saints have not been immune to this trend. In recent years, many faithful Church members have encountered challenging aspects of Church history, belief, or practice. Feeling isolated, alienated, or misled, some struggle to stay. Some simply leave. Many search for a reliable and faithful place to work through their questions. Seth Payne gave this talk “Pastoral Apologetics and the LDS scholar: in the video below. Dr. Payne is on faculty at Yale University. Seth, now active, was less active for years. Seth still has questions. 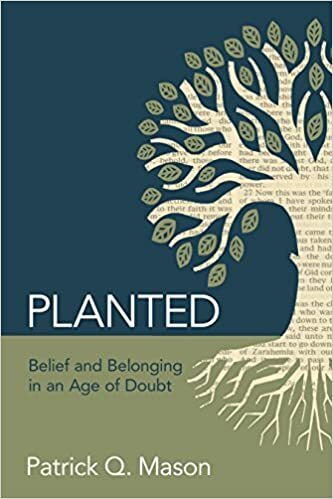 Wendy Ulrich: Faith, Cognitive Dissonance, and the Psychology of Religious Experience. 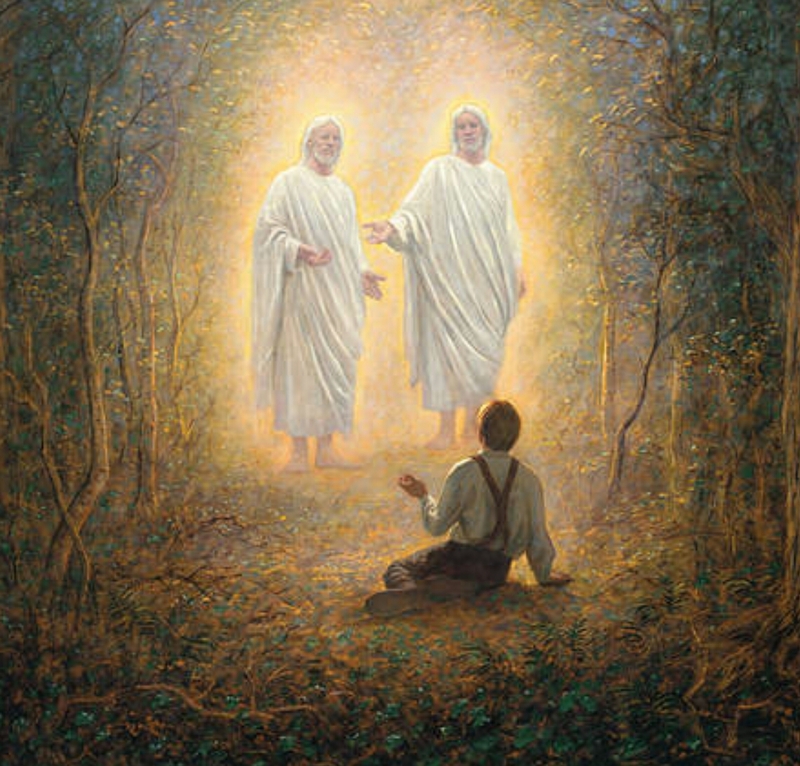 Prominent Latter-day Saints who were out of the Church for many, many years before returning. Evangelical Gary shares his thoughts about the most common issue Christians face. Gary dealt with 10 straight years of doubt with partial years thereafter. Love & understanding are emphasized. People with questions need a listening ear. Take a listen!